Chic Calendar Alert: So You&#39;re Coming to Vegas? Chic Calendar Alert: So You're Coming to Vegas? As a lover of all things fabulous, naturally I'd find myself residing in one the most fab places in the world. As we're nearing my one year anniversary in this amazingly wonderful town I thought I'd share some of the uber chic places and events that motivated my move here. 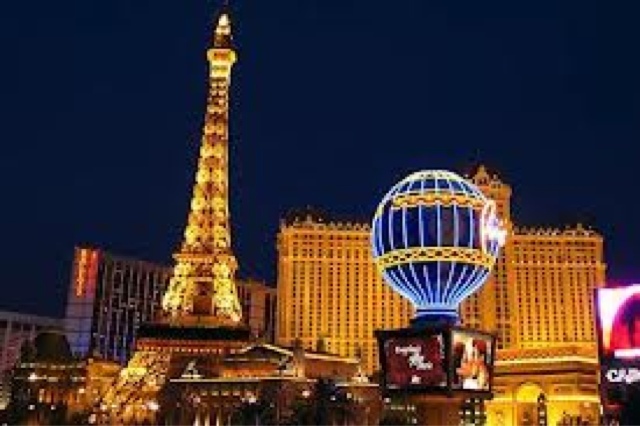 I'm often questioned about what makes a savvy east coaster like me love Vegas? After a few thousand or so Facebook posts and Instagram photos by the pool, they're booking tickets and packing bags! Whether it's shopping, gambling or our illustrious night life.... The proof is in the details and each week I'll deliver some of my absolute fave happenings of the week. 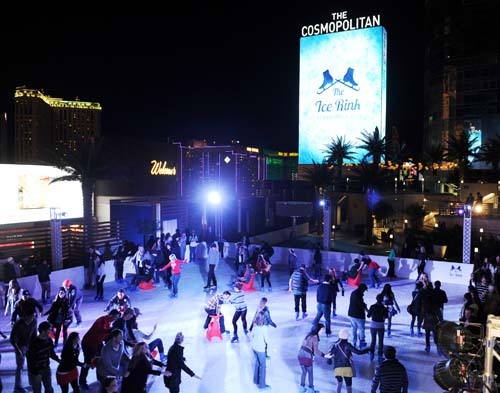 The Cosmopolitan delivers a winter wonderland in the heart of the Strip. Ice skate, roast marshmallows, sit by the jacuzzi or relax by the fire with decadent cocktails. The rink is open until January 20th. Admission to the rink is always free. 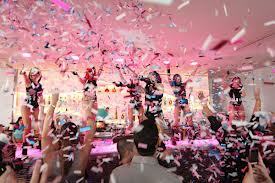 No more waiting to sunset..... Head to Ghostbar and party like a rock star inside the iconic Palm's Hotel. Small intimate setting 55 floors above all the action of the Strip. Opens Saturdays at 1pm, click here for additional information. Horror movie director Eli Roth has transformed the second level of the Harmon/Las Vegas Blvd center into a hellish good time for all. 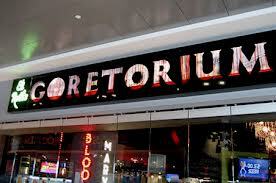 The Goretorium provides an escape from the bright lights and nurtures your inner demon with an attraction like no other complete with a 60's inspired Vegas Doll Lounge. Snag your ticket to Hell and best of luck! Be sure and follow Tres Chic Style on Twitter for daily events, steals & deals.